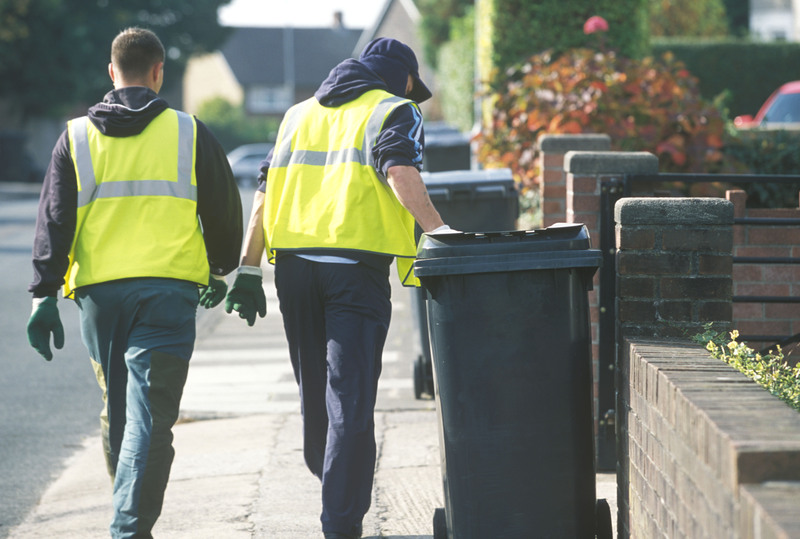 From next Monday (7 Sept 2015) we’re making a few changes to the way we collect your bins. These changes are saving almost £500,000 a year and making the service more efficient. From Monday you’re likely to have a new bin day. By now you should have had a letter at home to tell you this, but you can double check your bin day on our website. We’re collecting from 7am so please make sure your bin is out early. If everyone put an overflowing bin out we’d fill our wagons way before we got to all the homes we needed to and then some people would miss out on their collection. Please push all your rubbish down into the bin and make sure you’ve recycled all that you can. If your waste doesn’t fit in your bin, please visit your local recycling centre. Rubble, bricks and logs…these are the sorts of things that are making some bins too heavy to collect. Our crews empty 100s of bins a day and the wagon needs to be able to lift two at a time, so we have to stick to standard safety limits. Anything that’s very heavy needs to go to your local recycling centre or, if you don’t have a car, be booked in for a bulky waste collection. There’s a green recycling bin at your house, but do you know what can and can’t go in it? We know a lot of people are confused, so we’re doing more work to make sure it’s clearer, starting with the leaflet we sent you with your letter and this 20 second clip below. Of course the green bin is just the start of being good at recycling, there are lots more things that can be taken to the local recycling centres and don’t forget that anything in a useable condition could go to charity.